Bondjou! Learn Walloon online through Skype from our native tutors and increase your prospects for a better job, friendship, love or travel! Walloon is spoken predominantly in the Wallonia region of southern Belgium. It is also spoken in some parts of Northern France and North-eastern Wisconsin in the US. Walloon is one of the oïl languages including French, is part of the larger group of Gallo-Romance languages. Walloon which closely related to Champagneois and Picard languages is also a close relative of French but it should not be mistaken as a dialect of French. Walloon that developed between the 8th and the 12th centuries is a Romance language, even though it borrows heavily from Germanic languages. Within Belgium, there are three distinct dialects of Walloon: Eastern Walloon (with Liège as its capital), Central Walloon (Namur), and southern (Ardennes region), and Western Walloon (Charleroi, La Louvière, Nivelles). Walloon has preserved its linguistic peculiarities more so than many other Romance languages. It still has some Latin remnants that are not in use in the neighbouring Romance languages. Also it has a number of borrowings to Germanic languages which is evident in everything from its grammar to phonology. But the language has no standard orthography. The reasons for this may be the phonological differences between the different dialects. However attempts are made to come up with a single system of spelling for the diverse dialects. Learn Walloon Online anywhere, anytime with our Native Teachers through Skype to increase your opportunities for career, travel, and love or to learn the culture or teach Walloon to your children or just for the love of it. Even though Wallonia takes up roughly half the land area of Belgium, the language usage is on the decline. Walloon is not considered an official language of Belgium. As a result, use of the language is rapidly fading. However, attempts to revitalize Walloon have been made in the recent years mostly through theatre and magazines. Walloon is a very unique language and learning it will provide a better understanding of the folklore and history of the region. Also if your ancestors are from Wallonia learning the language will help you gain a deeper understanding of your roots. Also lastly since the number of Wallonia speakers is shrinking in size learning the language will help it grow and flourish. Do you want to learn Walloon but travelling and being ‘location-independent’ isn’t a viable option for you? Then here is a solution! Try our online Walloon lessons via Skype from native tutors. 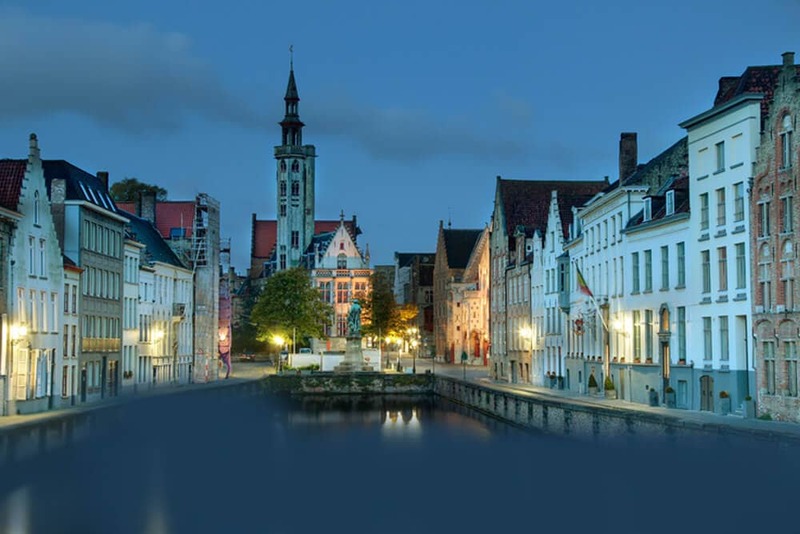 Whether you are completely new to Walloon to brush your Walloon language skills, we can help you. All our lessons are tailored to match your learning needs and through our one-to-one classes you can learn Walloon at your own pace. Through our innovative and advanced classes learning is made fun and enjoyable. By joining our Online Walloon language classes with our professional teachers via Skype , you can study Walloon without leaving the house or spending time traveling to a lesson, and also you get the flexibility to schedule your classes , all these at very affordable prices! Join our online Walloon languages classes now and learn Walloon in a fun, fast and efficient way! You can now take Walloon classes one-to-one using Skype with a tutor of your choice. Our Walloon lessons are custom, effective, comfortable, and fun. Pick a tutor NOW! Choose anything specific. Whether it is conversational Walloon classes, business Walloon lessons or just learning how to greet and impress a loved one. We can help you with them all.